​Founded by four women who decided they would rather be collaborators than competitors, The Agile Cooperative is a unique organization designed to harness the power of multiple minds and skillsets. Drawing on nearly 70 years of cumulative Agile experience, founders Julie Chickering, Judy Neher, Tamara Runyon, and Rachel Weston Rowell realized their combined depth and network of expertise is far greater together than individually. And so, with the belief that Agile trainers and consultants can provide better services and success stories as team members rather opponents, The Agile Cooperative was born. The Agile Cooperative is dedicated to enabling organizations to achieve their business agility goals through education and empowerment of human-centered practices to make the world of work a better place. ​Julie Chickering believes that Lean and Agile practices are packed with potential — to enable positive culture change, business agility, and breakthrough results. She has a strong track record of helping organizations of all sizes in various industries successfully execute Lean and Agile transformations. Julie brings personal, real-world experience to every training and coaching engagement, working with people at all levels — executive, program, and team — to adopt and roll out realistic Agile strategies organization-wide. Her clients repeatedly appreciate her pragmatic approach, strong collaboration skills, and smart sense of humor to guide them along their Agile journeys. Julie has the proven ability to transfer job knowledge and skills to all levels, consistently coaching teams and organizations through the challenging transition from waterfall to Agile practices. 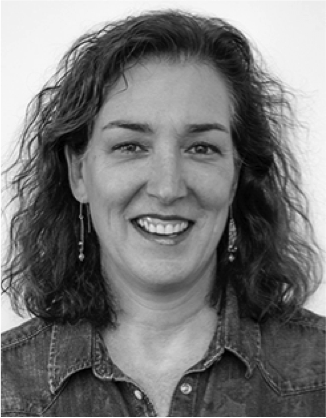 Julie is currently the brains and brawn behind JC Agile Consulting, prior to which she spent 9 years as an Agilist with CA Technologies (formerly Rally Software), as well as being an internal coach at Travelocity. 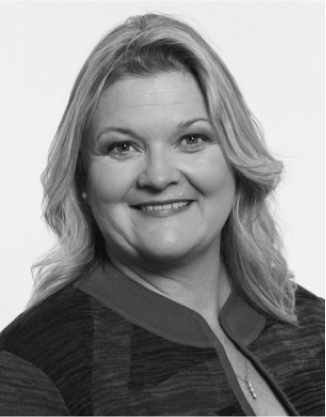 Julie is a past president and board member of the Agile Project Management Network (APLN), a Certified Scrum Trainer (CST), Certified Scaled Agile Program Consultant (SAFe SPC), and PMI Agile Certified Practitioner (PMI-ACP), as well as a traditional Project Management Professional (PMP). ​Judy Neher is a Certified Scrum Trainer (CST) and Agile coach, passionately transforming development teams from traditional development practices to Agile practices since 2001. Judy has spent a majority of her career with the Federal Government (hence her keen interest in Agile security!) as a mathematician, computer scientist, and traditional software manager, ultimately embracing agile practices as an Agile coach, trainer, and leader. The last decade has afforded Judy the amazing opportunity to work with some of the most interesting commercial organizations in the US, inspiring agility across development teams, leadership, and the organization as a whole. 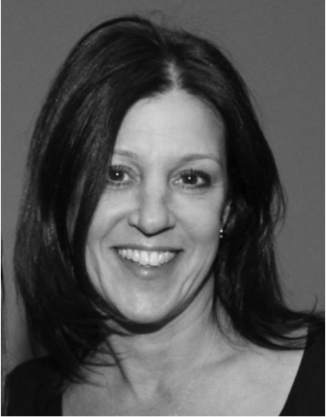 Judy is President/CEO of Celerity, a small woman-owned Agile training and coaching firm based in Indiana. When Judy isn’t sharing her Scrum passion with teams, she is enjoying the company of her large family, including her husband Chris, and their 6 children. As a family, they enjoy boating, running, traveling, and big family dinners. Tamara (Sulaiman) Runyon is a Scrum trainer and enterprise Agile coach with more than 30 years experience in business management and software development. Tamara has worked with several renowned organizations in the Scrum and Agile industry, including CollabNet and Solutions IQ, focusing on training and coaching ScrumMasters, Product Owners, and Scrum teams. Tamara possesses a wide range of professional expertise in assessing and coaching Agile adoptions, as well as training and mentoring teams, ScrumMasters, and Product Owners who are new to Agile and the Scrum Framework, and has coached many renowned clients, including both hardware and software teams worldwide at Intel Corporation. Tamara is the founder and president of Advanced Project Management, Inc. (APMI), as well as Applied Scrum LLC, an Agile consulting business and division of APMI focused on helping organizations adopt and scale Agile practices. She is active in the Agile community, volunteering regularly for the Agile Alliance, being a regular presenter at various Agile conferences, and regularly contributing to several industry publications. As the lead author of the research paper "AgileEVM - Earned Value Management in Scrum Projects”, Tamara's techniques in AgileEVM are now used by major corporations in the defense industry. 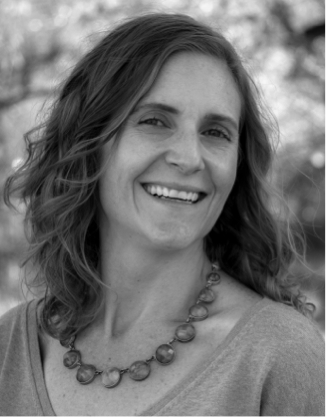 Rachel Weston Rowell is an engaging leader who champions the development and growth of people and organizations by shining a light on opportunities in ways that motivate and inspire. Her passion lies in helping organizations transform so they can not only survive but so they can shine in their market. She coaches executives and leaders on developing their organizational capabilities so they can learn, respond, and change.